Partners In Health (PIH) is a global health organization relentlessly committed to improving the health of poor & marginalized people. Founded in 1987, PIH works in close partnership with in-country government officials and leading medical and academic institutions to build local capacity to delivery health care and to strengthen health systems. 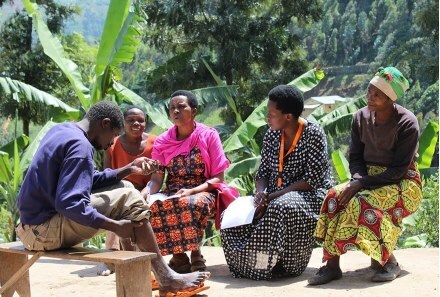 The Partners In Health Cross Site Mental Health team works in collaboration with local implementers across all ten of PIH’s sites to develop and strengthen mental health services within PIH’s primary care system. PIH is a global health non-profit organization that works across ten countries—Haiti, Rwanda, Peru, Mexico, Malawi, Liberia, Sierra Leone, Lesotho, Russia and the United States (Navajo Nation and New Mexico). To serve as an antidote to despair. We draw on the resources of the world’s leading medical and academic institutions and on the lived experience of the world’s poorest and sickest communities. At its root, our mission is both medical and moral. It is based on solidarity, rather than charity alone. When our patients are ill and have no access to care, our team of health professionals, scholars, and activists will do whatever it takes to make them well—just as we would do if a member of our own families or we ourselves were ill.
To address the burden of mental illness, the PIH Cross-Site Mental Health Program supports mental health program development at all ten of PIH’s global sites. With depression alone poised to become the leading cause of disability worldwide by 20301, and with a mental health treatment gap approaching 90 percent in the least resourced countries2, the medical and moral context of this work is clear: we’ll only save the lives that need saving by resourcing mental health care not as an exception but as the rule. Formalized in 2010, the Program focuses on the integration of safe, effective, and culturally sound mental health services and the strengthening of health systems through mental health service integration into government primary care systems. 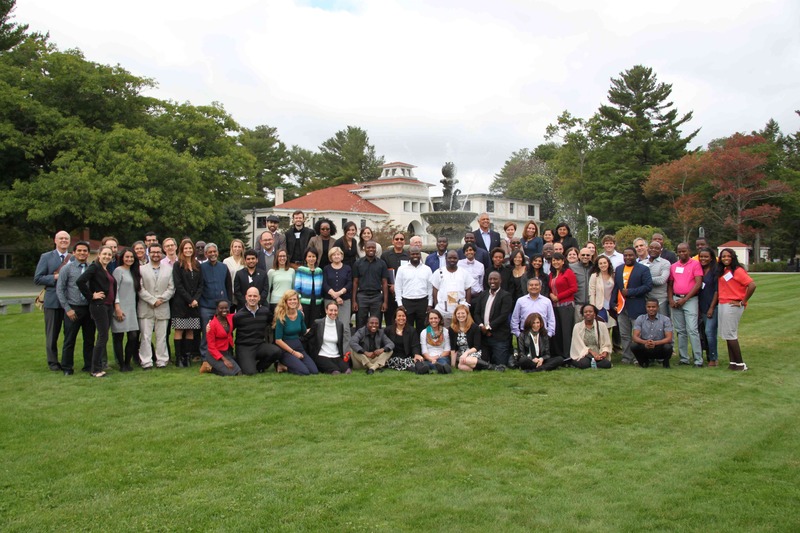 The Program seeks to align service delivery, training, and research in mental health services at each site, and to optimize academic opportunities with partner institutions through the Harvard University Global Health Delivery Partnership, linked through the Program in Global Mental Health and Social Change at Harvard Medical School (DGHSM). For example, in collaboration with the DGHSM, the PIH Cross-Site Mental Health Program offers the Dr. Mario Pagenel Fellowship in Global Mental Health Delivery, supporting career development for early career psychiatrists interested in global mental health. The PIH Cross-Site Mental Health Team, based in Boston, works closely with local mental health implementers and clinicians at each site to develop and strengthen mental health programs. The Cross-Site Mental Health Team offers technical support and expertise in the areas of implementation, clinical supervision and mentorship, development and adaptation of diagnostic and treatment tools and platforms, intervention and curriculum planning, quality improvement and research. The Cross-Site Team also supports sharing of best practices and collaboration across the sites. Across the program, mental health services integrate strong traditional perceptions and beliefs and contemporary biopsychosocial approaches. The PIH mental health model is innovative in that it is one of the only programs worldwide to support the implementation and delivery of quality services in a health systems focused way. Decentralization: Our model focuses on strengthening care in the poor communities in which we serve, as well as in primary care health centers and tertiary care hospitals across PIH sites in collaboration with local governments. By putting down roots while allowing local implementers to lead our country programs, we build the trust needed to marry our own clinical expertise in contemporary biopsychosocial methods with often-powerful traditional perceptions and beliefs. 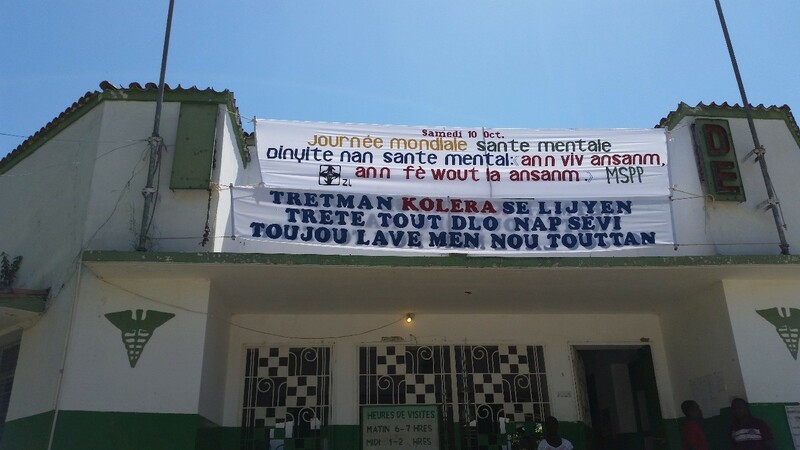 Task-Sharing: Mental health services are delivered via teams of general health workers. Physicians, nurses, social workers, and community health workers are trained to treat patients with mental disorders in collaboration with and under the supervision of psychologists and psychiatrists, allowing us to deepen the reach of specialized care. Integrated Care: Merging mental health into the stream of primary care enables us not only to address comorbidities but also to better connect service delivery with existing platforms for training, monitoring and evaluation, quality improvement, and research. The feedback loops for expert technical support and clinical supervision that this engenders are an essential component of patient safety. 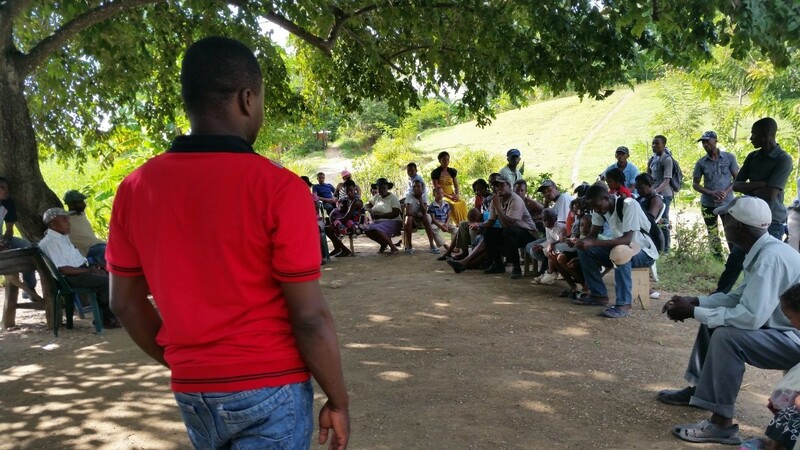 While our approach doesn’t recognize emergencies as a precondition, events like the 1994 genocide in Rwanda, the 2010 earthquake in Haiti, and the 2014 Ebola outbreak in Liberia and Sierra Leone have helped to catalyze mental health care delivery at PIH program sites. Survivorship is a recurring theme among our patients and partners—and we’re equipped like few others to treat acute distress and psychosis in hospital and community settings—but we address it best by providing comprehensive systems that serve the full spectrum of health care needs. The grueling nature of treatment for a disease like drug-resistant tuberculosis is closely associated with increased psychiatric diagnoses, which can disrupt and prolong treatment. 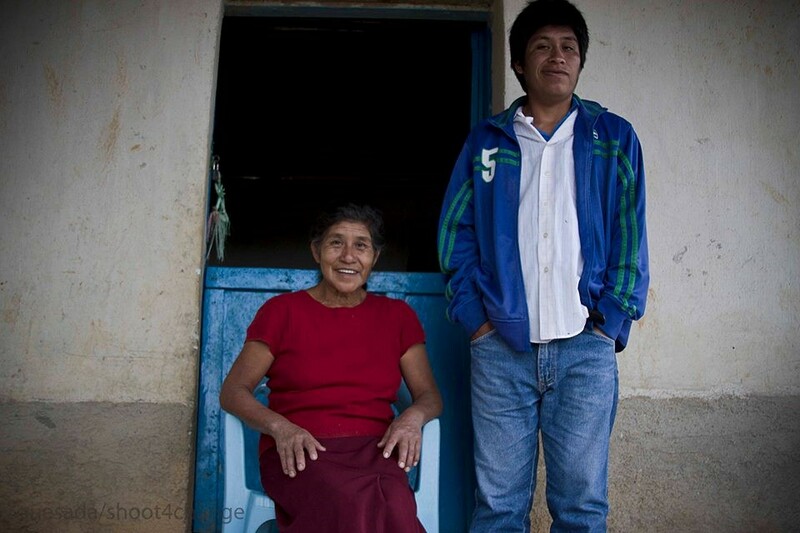 Our community-based approach to treating TB, pioneered during PIH’s early days in Peru and Russia, has included a strong psychosocial program from the outset. Today that foundation directly informs our case-finding efforts for comorbid TB and depression in Lesotho. 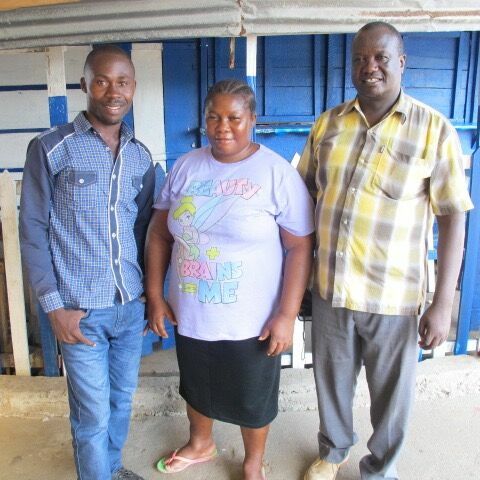 Mental health care delivery is integrated in primary care settings, allowing us to reach the most number of people and treat patients with comorbid conditions, as seen through treating patients with mental illness in Malawi’s chronic care clinics. Where disasters and infectious diseases aren’t the top-line concerns, PIH’s breadth of experience in primary care delivery and whole-system health allow us to address structural and community issues at every stage of the life course, such as domestic violence, sexual abuse, substance use disorders, maternal depression, and early childhood interventions. 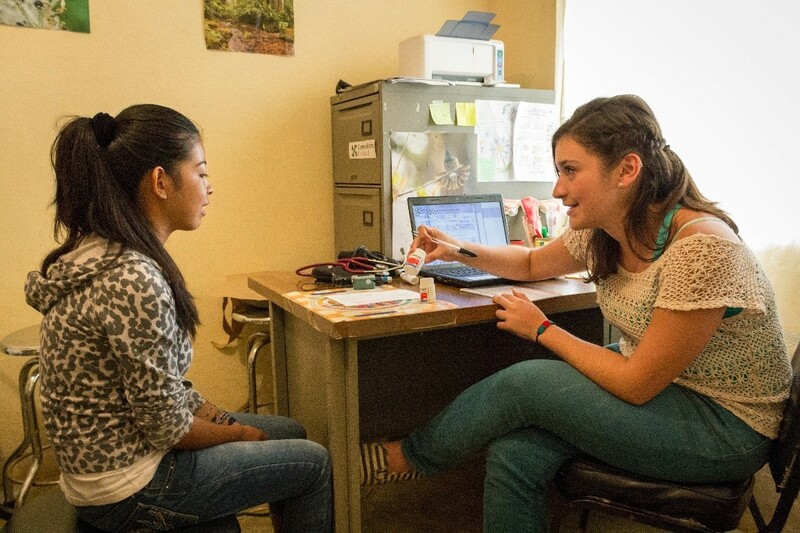 These serious challenges to mental health today stand at the forefront of our work with Peru and Mexico, not least among young pregnant women there, and form the leading edge of current service expansion for PIH’s mental health work in Navajo Nation, New Mexico and Rosebud, South Dakota. Watch this video, created by Partners in Health in celebration of World Mental Health Day 2017, and which encapsulates all the great work Partners in Health is doing to empower communities and improve mental health around the world.